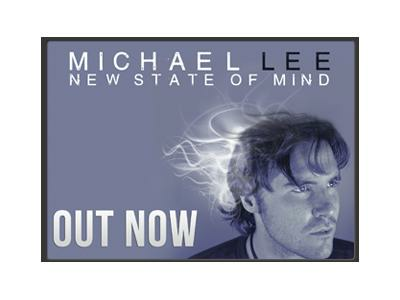 UK solo artist Michael Lee first took an interest in music from at an early age. He has written many songs since then and many of them are about his experiences. His love for the band Oasis that inspired Michael to repeatedly ask for a guitar and eventually his prayers were answered when his Dad brought home a classical guitar. He learned how to play after taking lessons. 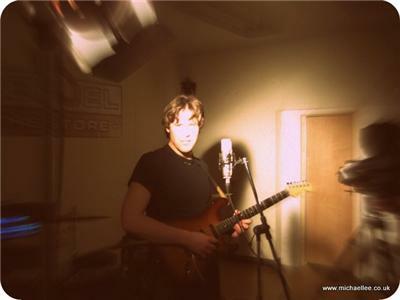 Along the way he has picked up a whole range of instruments and had a strong desire to write and sing his own songs. He bought himself a multi track recorder and began recording his songs while also playing the all instruments for each song. He started gigging at the age of 14 as a solo artist but now again he would play drums or the bass for other bands. In 2008 began work on an album called “Face Foreward” filled with the best songs from over the years. After a year of hard work he released the album in June 2009. The album consists of intimate acoustic songs, full blown progressive rock, and everything in between! The album was so well received he won “Album of the Month” in September 2009 from Sound of Sound magazine, the win brought him recognition and 1000 free copies of an actual CD! Since then Michael has been quite busy gigging, promoting his album, and writing new music. 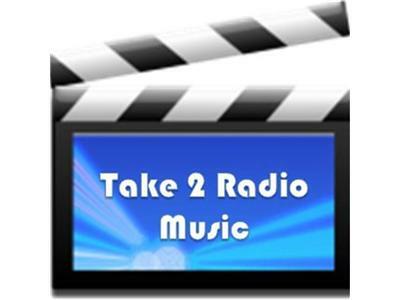 Take 2 Radio Music will chat with him about his new projects on April 5th at 3pm EDT.